From casual to formal, we have your style. Needing a tux for your big day? 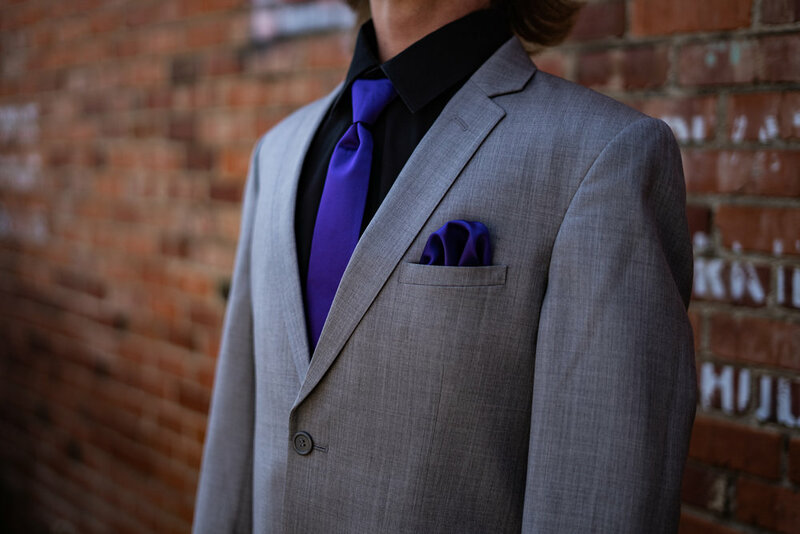 We rent tuxes from Derks as well as Black and Lee, see our rentals page for FAQs and steps.